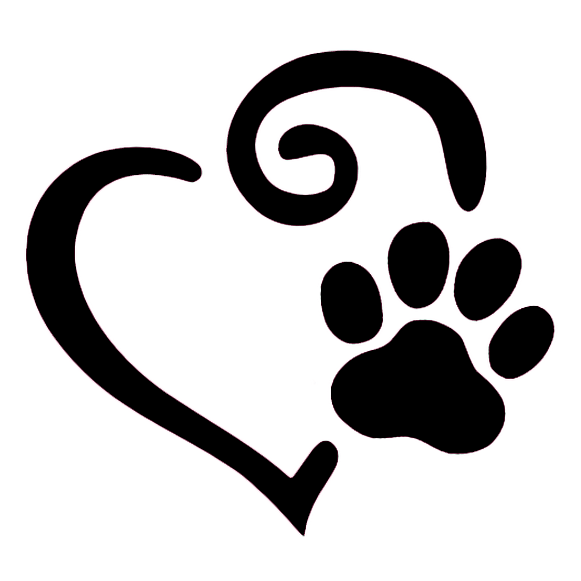 As a pet owner, it can often seem overwhelming to try and decide what diet is best for your pet. 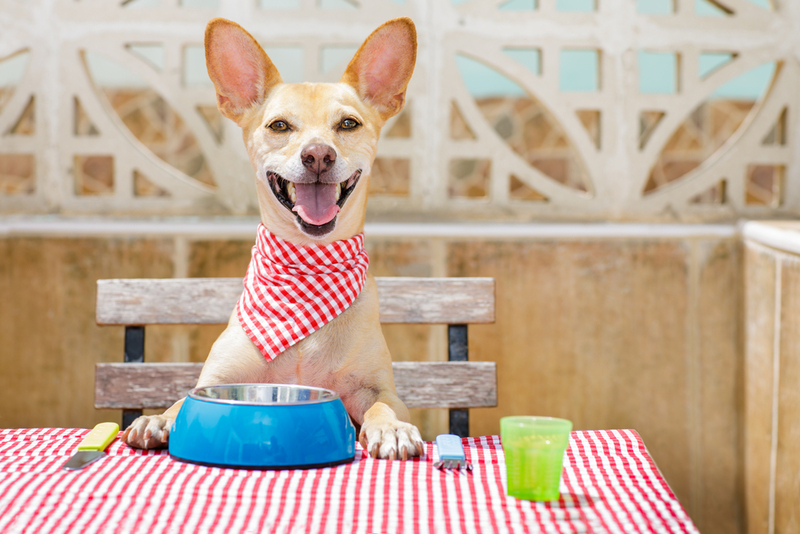 This is where we can share our expertise in pet nutrition with you. As veterinary professionals, we want what is best for your animal; the diet that works for your friend’s pet or is recommended on the internet simply might not be a good fit for yours. This is why our nutrition consultations are completely unique and tailored for your pet’s needs, health and life stage. Given our vast amount of training in pet nutrition, we do know one thing: we simply cannot recommend a raw diet for your pet. And, we’d like to share a couple of those reasons why with you. 1. Our nutrition recommendations are based on decades of feeding trials and peer-reviewed literature. In other words, the diets have been fed to animals, and scientific studies have proven that there are no negative effects of feeding that diet to your pet throughout their lifetime. When it comes to raw food, no peer-reviewed studies are supporting any benefits of raw food diets. It is extremely rare that commercially available raw diets have undergone nutritional adequacy testing, feeding trials, or have been developed to be nutritionally balanced with all of the necessary vitamin and mineral requirements. Claims that support feeding raw food diets are merely opinion based, not scientifically supported. 2. Raw diets are not routinely tested for bacterial contamination. Studies confirm that 100% of dogs on raw diets will shed harmful bacteria in their stool periodically, often containing E. coli, Salmonella, Campylobacter, Clostridium and Listeria among other bacteria. All of these pathogens can cause severe illness and even death especially in children, pregnant women, the elderly, and the immunocompromised. Something as innocent as a lick on the hand or face can have serious consequences. Not to mention, your pet can also get seriously ill from ingesting these microscopic pathogens; you have no way of knowing if a piece of raw meat is contaminated by simply looking at it with the naked eye. 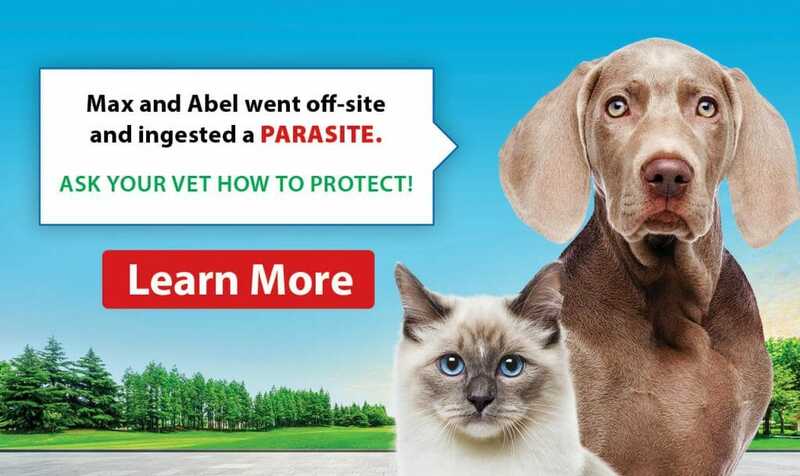 While we do not recommend feeding a raw food diet to your pet, we do have several proven kibble and canned veterinary diets that can treat a variety of symptoms from irritable bowel disease to food and skin allergies.  Please call and speak with one of the staff members at Lomsnes Veterinary Hospital if you have any nutrition concerns or would like to talk about your pet’s diet.